50 Puzzling Episodes, One Gentlewoman Extraordinaire and a Whole Load of New Mysteries coming to the small screen in 2018! 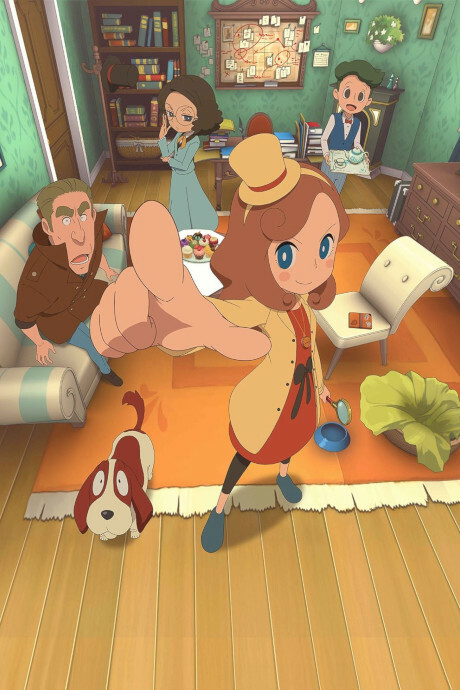 The story of Katrielle Layton is a MUST for all Layton and mystery fans who need a continuation of the og series! !